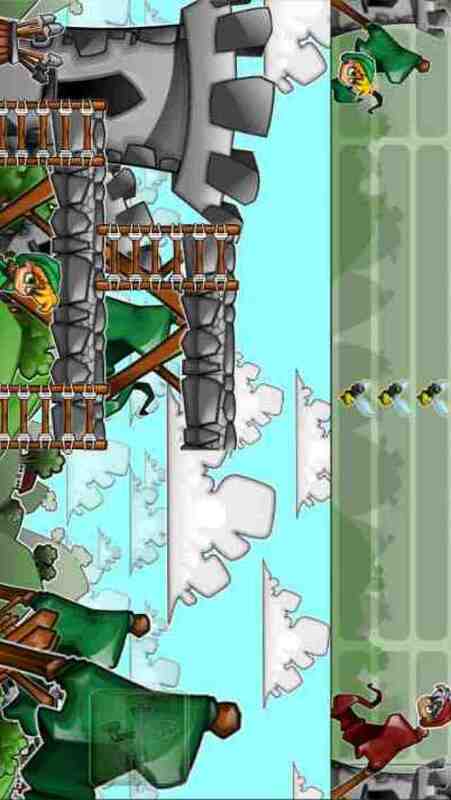 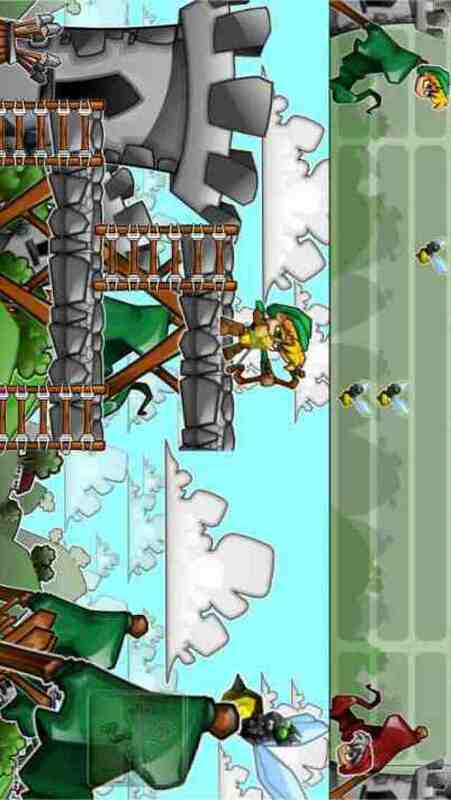 Little green arrow is an archergame with wasp. 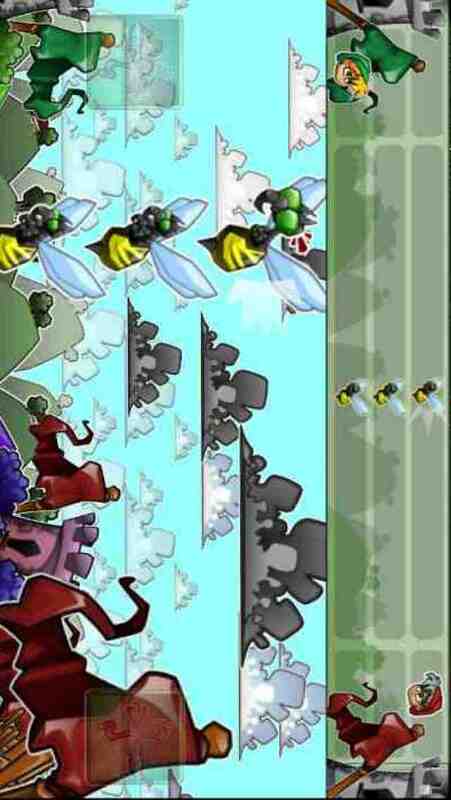 Goal of the game is to protect yourself and push the wasp to your enemy. 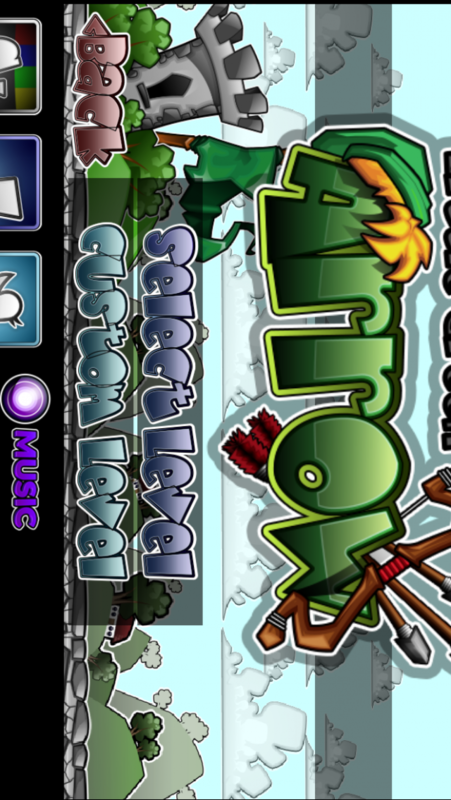 Try to win the battle with many different arrows and weapons.